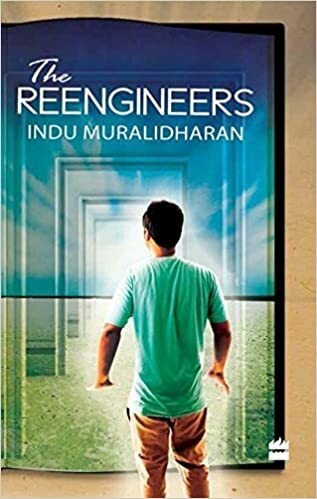 The Reengineers is the story of a fifteen year old boy Chinmay who finds out that he is a character in a book and has to confront his author. Some early reviewers labelled the novel as coming under the genre of ‘magic realism’ but in spite of its meta-fictional premise, this is a story that is steeped in realism with the main characters encountering real-life situations even as they cross the boundaries between the fictional and real worlds. It begins and ends in an old library in a suburb of Chennai in 1991 and takes place over the period of an hour and a day. Chinmay’s journey begins here. I welcome you to join him as he explores what it means to be a fictional character and the nature of reality.